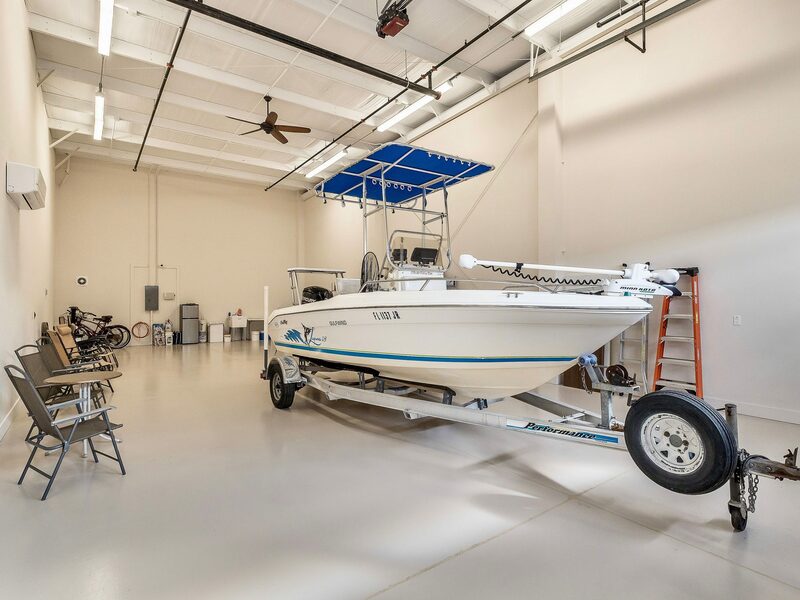 Island Storage Suites provide secure, discreet, climate-controlled, garage-style storage suites for you to keep, preserve and enjoy your most prized possessions. 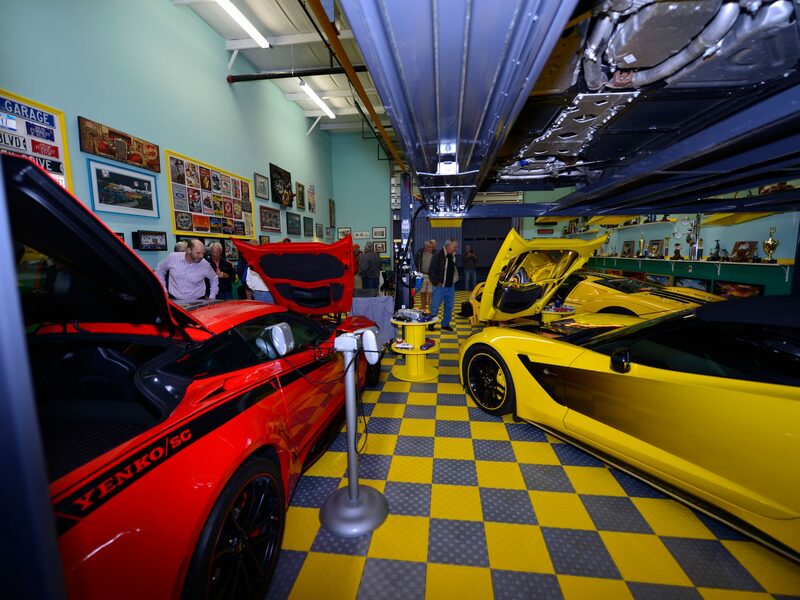 They are perfect for your toys like exotic or vintage automobiles, Class-A recreational vehicles, boats and recreational watercraft, sports memorabilia or personal collections of anything that matters to you. 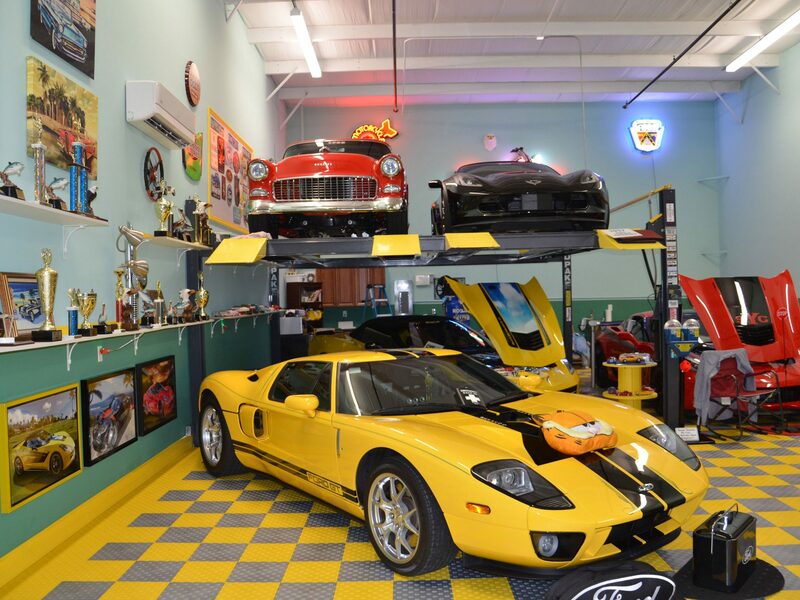 These storage suites and man caves are far from ordinary storage units. 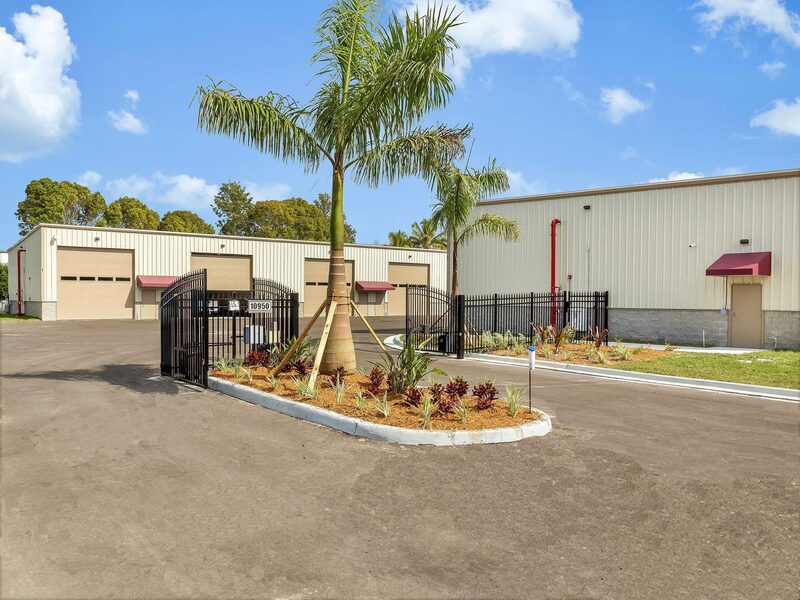 They have optional mezzanine spaces you can add for an additional investment that you can design for entertainment and total relaxation. And they boast interiors you can customize to reflect your personal style. 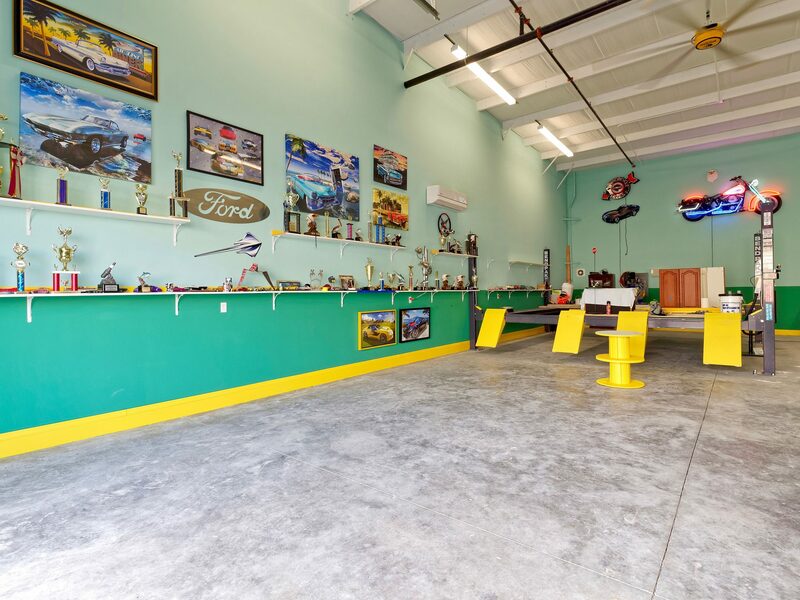 Best of all, with an Island Storage Suite man cave, you get the garage back! 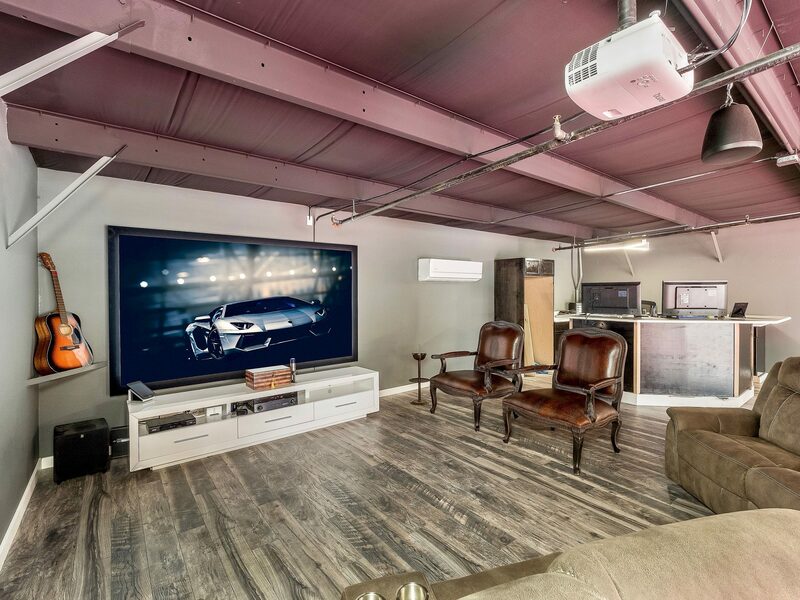 Imagine your private man cave. 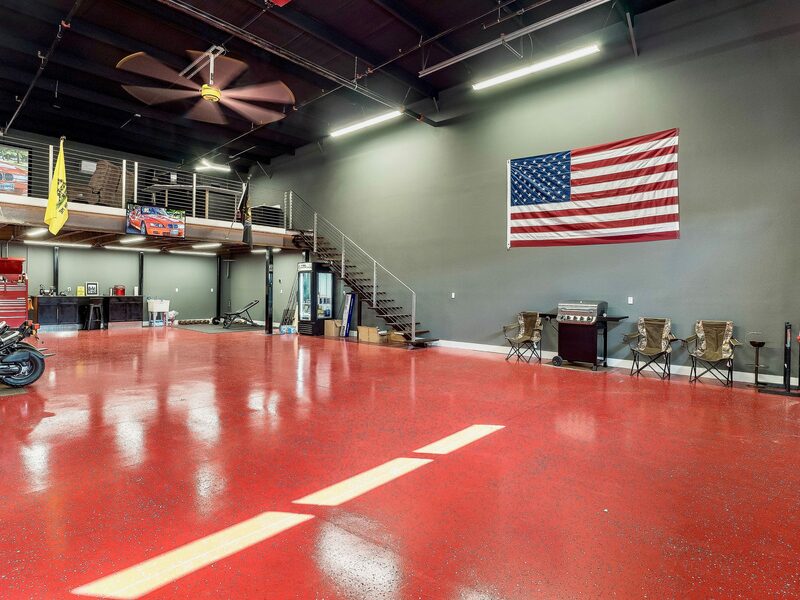 It would be an ideal location for get-togethers and gatherings. 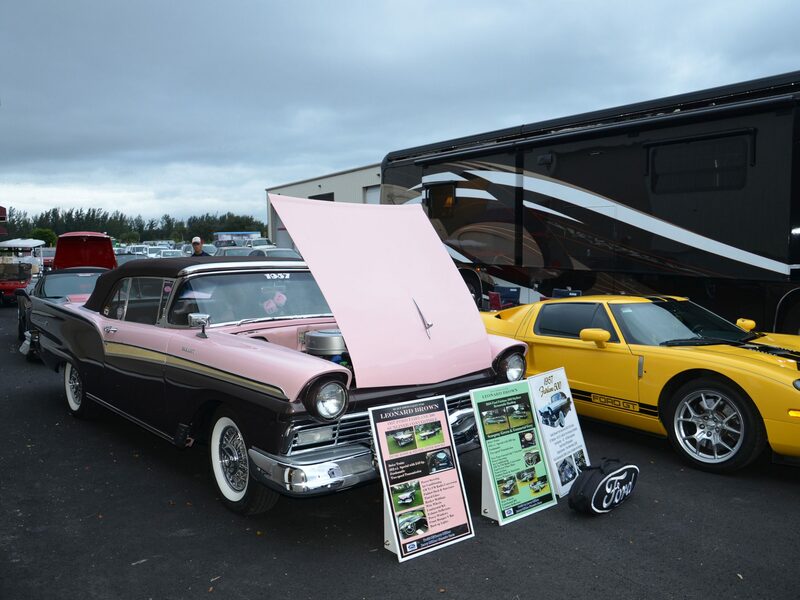 Events like Cigar-B-Que’s, Coffee & Cars and RV Enthusiast. Meetings are welcomed. 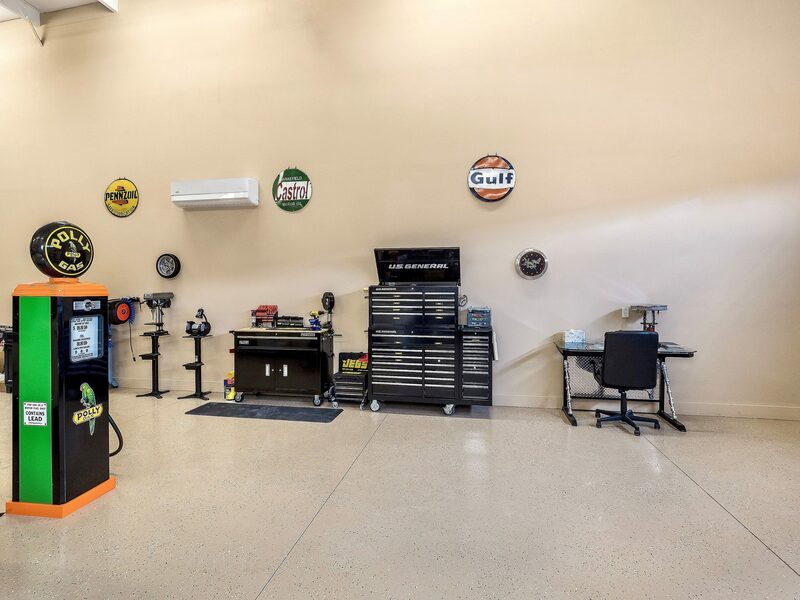 Design the interior of your customizable space with a favorite team logo, an automobile brand or any other iconic design to make your Island Storage Suite man cave uniquely yours. Here are a few of ideas to jump-start your imagination. Be close, but feel far away. 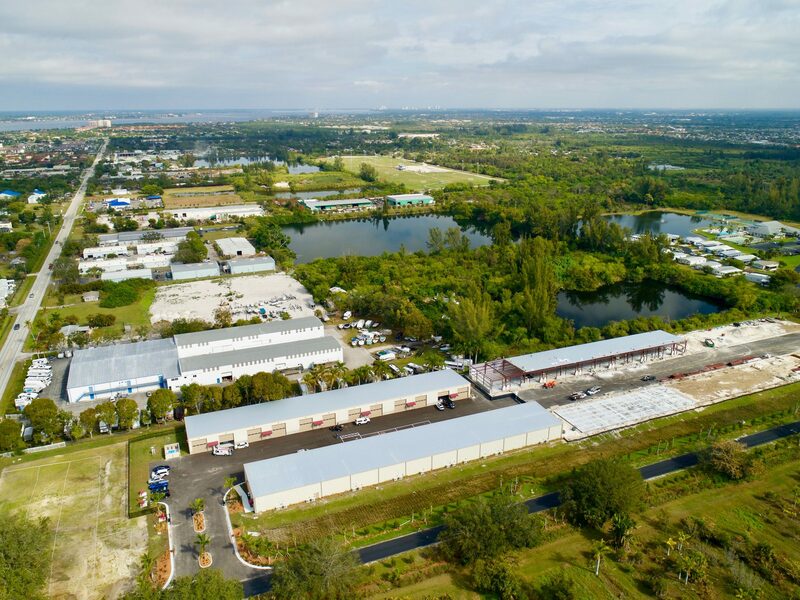 Island Storage Suites is conveniently located on Pine Ridge Road in the McGregor corridor of Fort Myers. 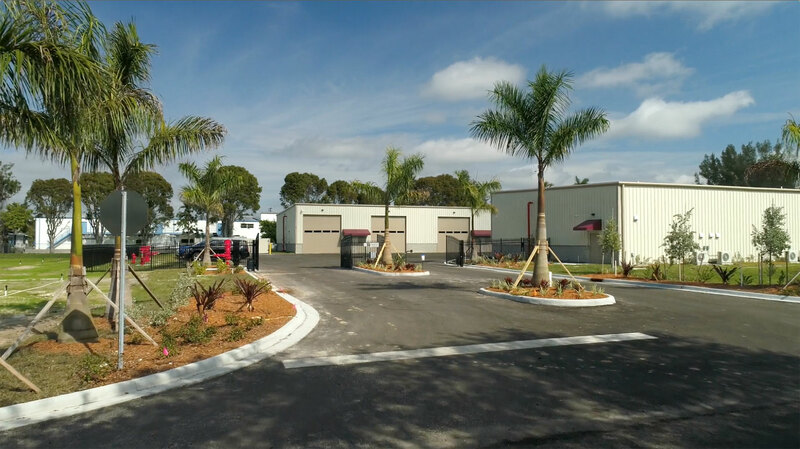 Whether you live in Fort Myers, Fort Myers Beach or on nearby Sanibel Island, the location is easy to access so you can enjoy your private prizes as frequently as you like—and kick back with friends in comfort on a whim. See map below. 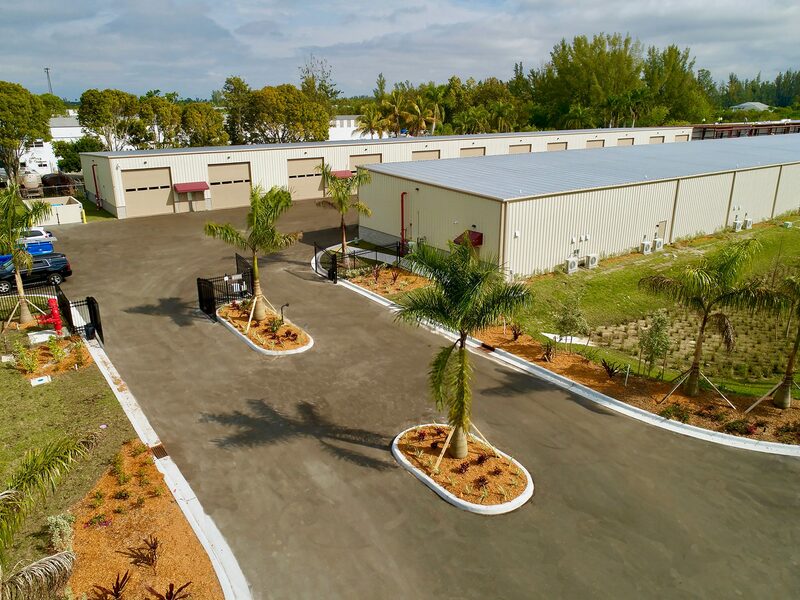 ISLAND STORAGE SUITES. All Rights Reserved.